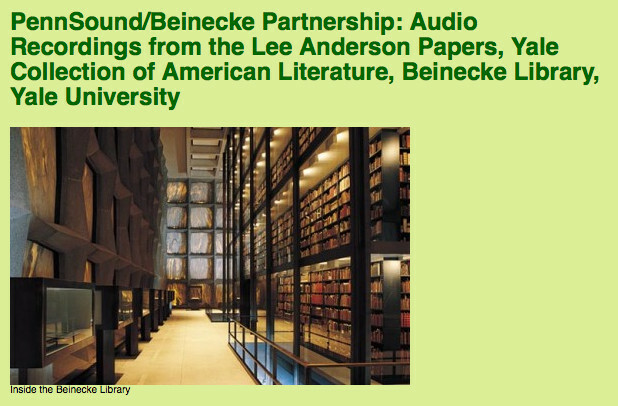 PennSound’s partnership with our colleagues at the Beinecke Library has led to the wide availability of recordings made many years ago by Lee Anderson. Today we introduce our PennSound/Beinecke page within the PennSound web archive. 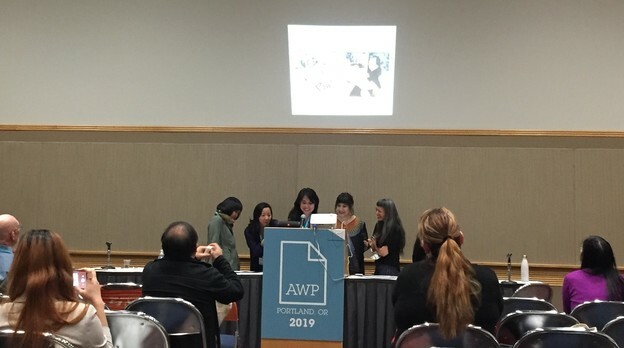 Many thanks, once again, to Nancy Kuhl at Yale. 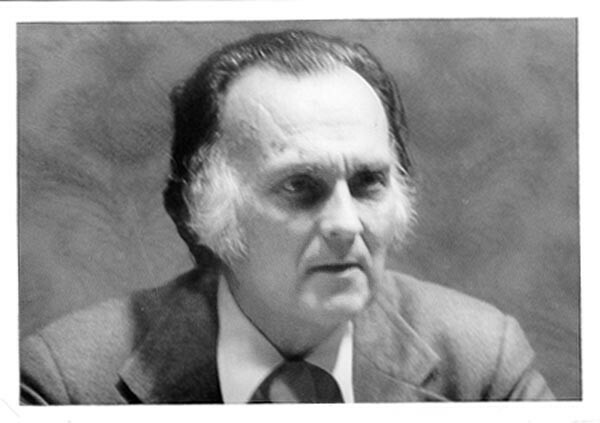 Nancy Kuhl and her colleagues at the Beinecke Library, Yale University, have been discussing with us at PennSound for many months the treasure trove of recordings that Lee Anderson had made and collected and eventually donated to Yale. First the Beinecke folks have begun to preserve the recordings by transferring them from old media to digital files. Then, happily, through a pilot project with PennSound, we are together making a selection of them available for everyone. The first of these readings is was given by Robert Duncan and recorded in 1952. 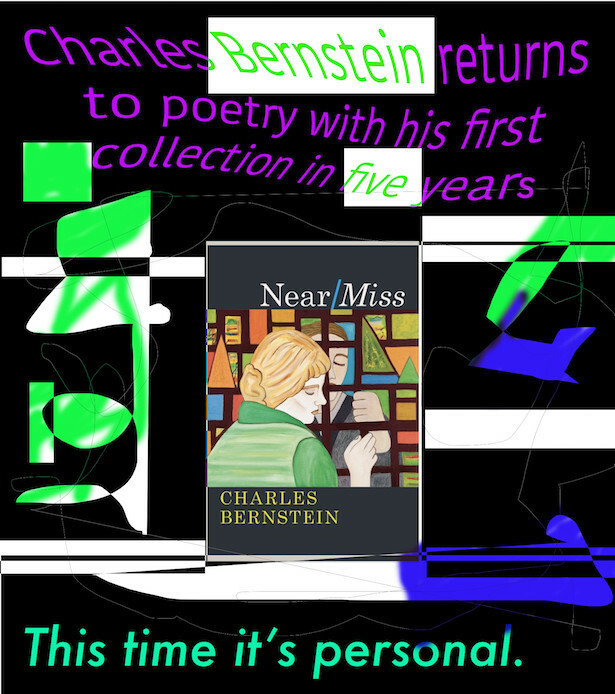 Today for the first time, PennSound and the Beinecke together make available segmented files of 12 poems Duncan read that day. Here is your link to PennSound's Duncan page and this new recording.